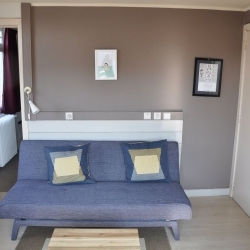 Hotel Bon Accueil offers 14 rooms; most of them with gardenview. The are five different types of rooms. 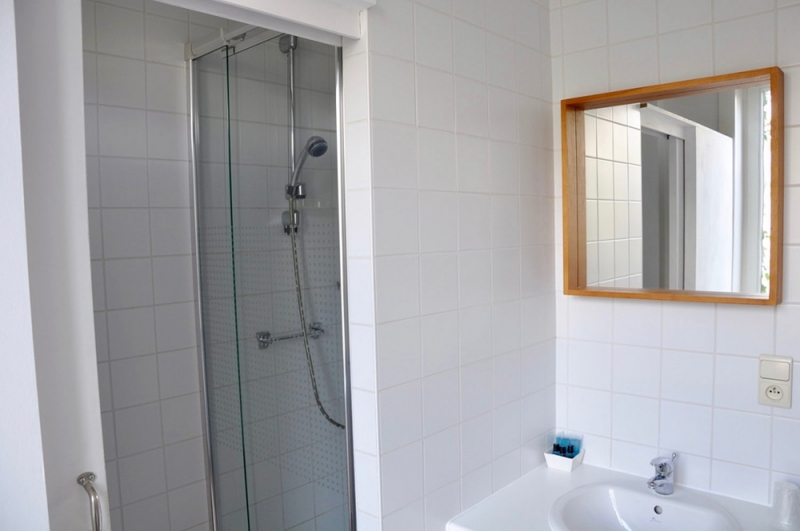 All rooms have a bathroom with shower, sink and toilet. We apply the same room rates throughout the year. If you stay minimum 2 nights, you’ll receive a discount of 5 euros per night on the room rate. You can make a reservation on this website either by credit card or via bank transfer. 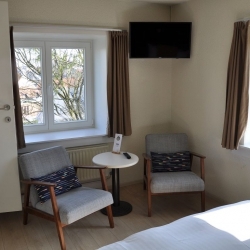 The hotel owns three standard double rooms with two single beds or one double bed (your choice, depending on availability). Separate bathroom (shower, sink, toilet), closet, sitting area, TV, safe and free wifi. Babybed available. 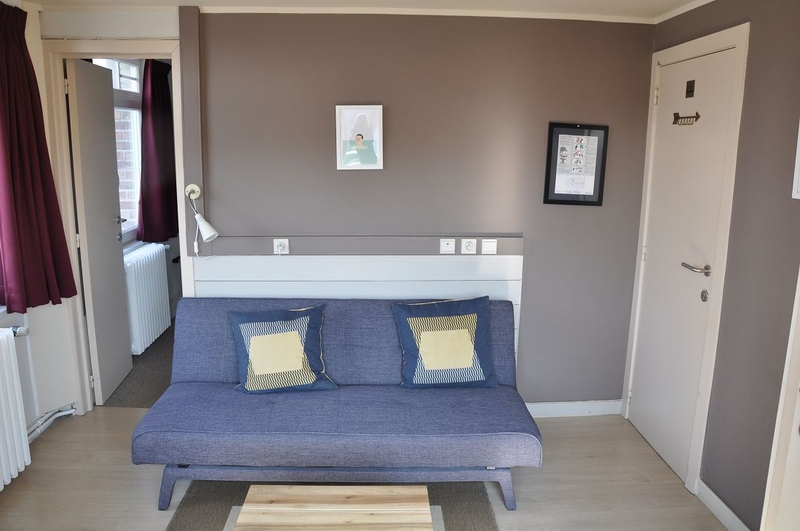 Price 1 night: € 88, from 2 nights: € 83 / night (breakfast included). 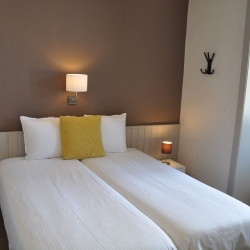 The hotel owns four comfort double rooms. These rooms are larger than standard rooms. 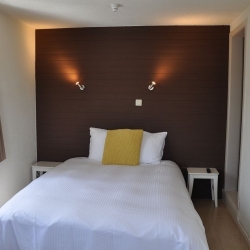 The room has two single beds or one double bed (your choice, depending on availability). 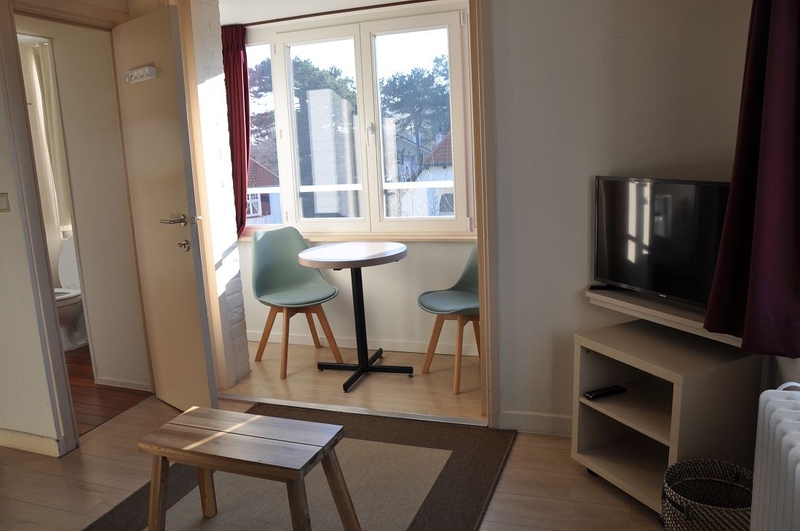 Separate bathroom (shower, sink, toilet), closet, sitting area, TV, safe and free wifi. Babybed available. 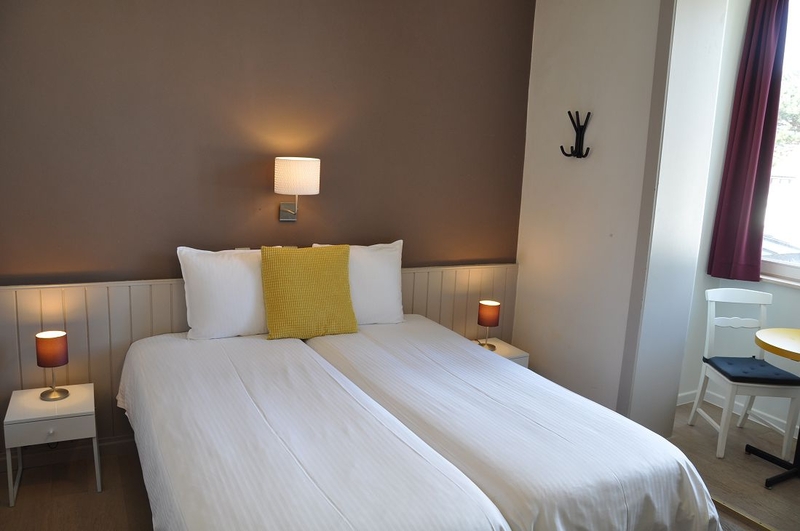 Price 1 night: € 90, from 2 nights: € 85/ night (breakfast included). he hotel owns five junior suites. These rooms have, besides a bedroom and a bathroom, also a separate living area with sofa. This sofa can, if desired, be converted into an extra bed for (+ € 25 / day / child or € 30 / day / + 12 years old). 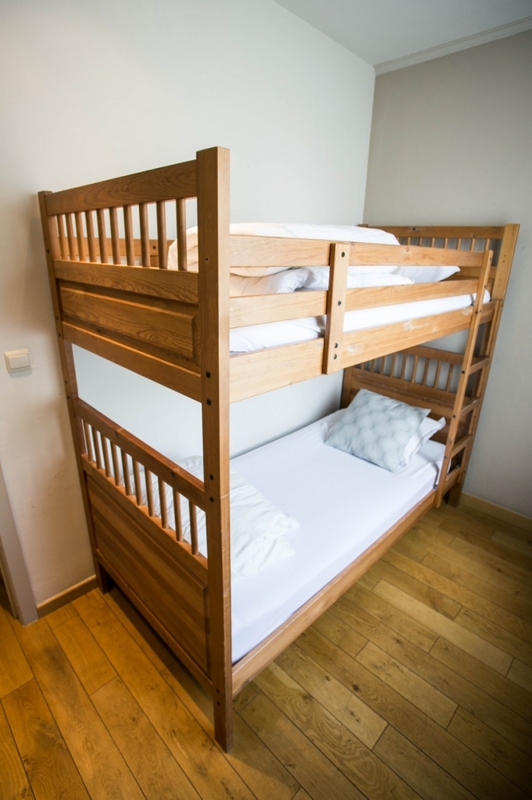 The Junior Suite has two single beds (which can be attached to each other if desired). Separate bathroom (shower, sink, toilet), wardrobe, TV, safe and free wifi. Babybed available. 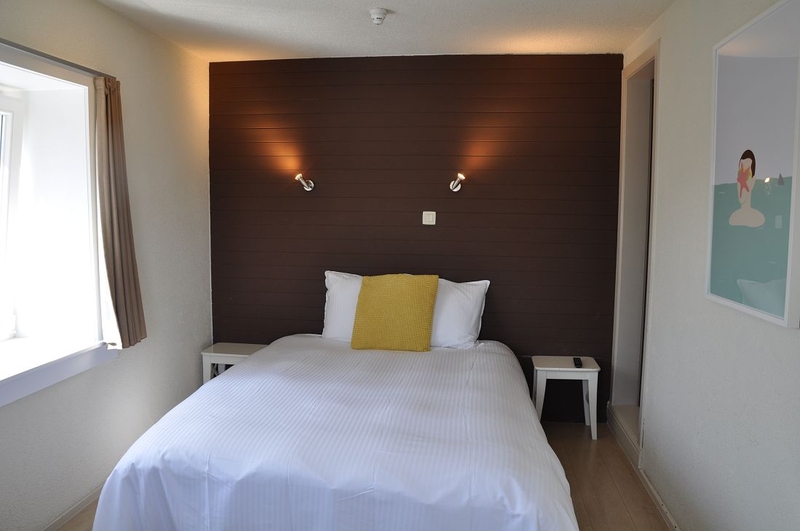 Price 1 night: € 98, from 2 nights: € 93/ night (breakfast included). The hotel owns one family room. 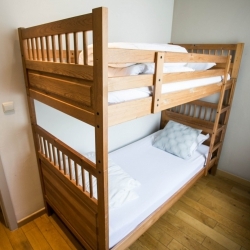 This room has a double bed (if required, twin beds are also available) and a separate room with bunk beds (+ € 25 / day / child or € 30 / day / + 12 years old). 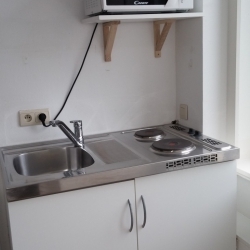 Kitchenette (sink, refrigerator, small stove, microwave). 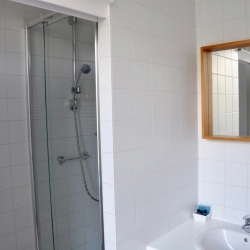 Bathroom (shower, sink, toilet), wardrobe, TV, safe and free wifi. Babybed available. 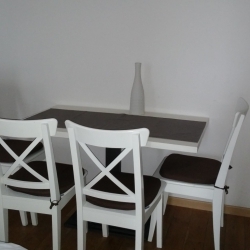 Price 1 night: € 100, from 2 nights: € 95 / night (breakfast included). 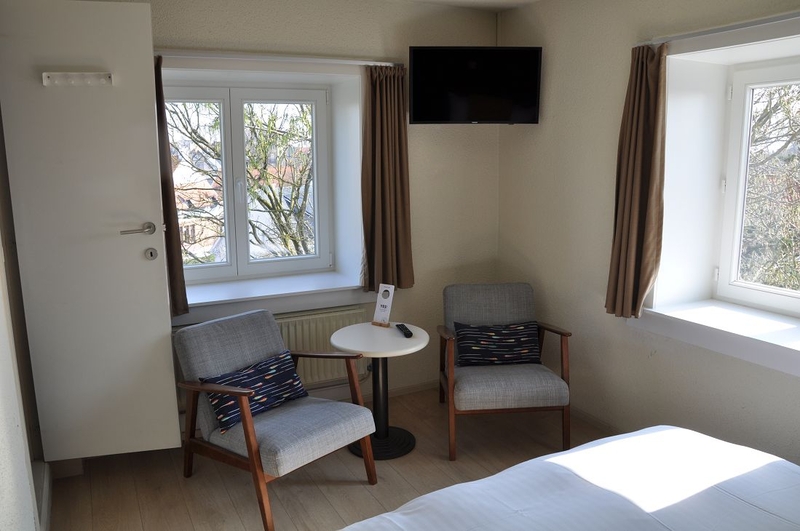 The hotel owns one single room with a separate bathroom (shower, sink, toilet), wardrobe, sofa, table and chair, TV, safe and free wifi. Babybed available. 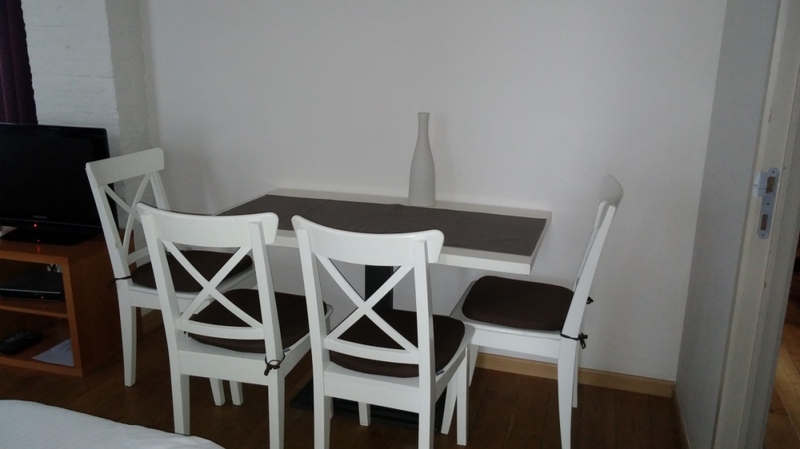 Price 1 night: € 65, from 2 nights: € 60/night (breakfast included). Heerlijk uitgebreid ontbijt, leuke koffiekamer met iedere dag wel iets lekkers, zelf gebakken cake. Nette gezellige kamers. Heel aardig personeel. Mooie rustige locatie met goede parkeergelegenheden. zeer geslaagd! Prettige ontvangst in mooi oud statig pand. 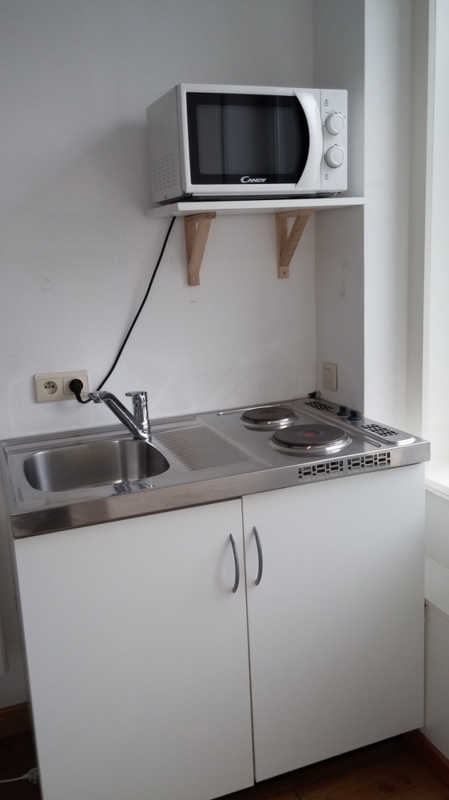 Uitgebreid ontbijt van goede kwalitieit. Prima locatie voor uitstapjes aan de Belgische kust. Kamer heeft alles wat nodig is, aangenaam om te verblijven. Ontbijt ook dik in orde, genoeg keus en alles lekker vers. Omgeving ook rustig om te slapen. J'ai apprécié la disposition d'une pièce (commune) où l'on peut se servir d'eau, de café, thé, biscuits, gâteau fait maison etc. Agréablement surpris de l'accueil souriant, de la propreté de la chambre, du petit déjeuner très varié que l'on ne rencontre même pas dans des établissements 3/4 étoiles ! Nous logions dans une suite très agréable, spacieuse et lumineuse. 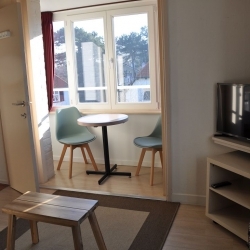 Hôtel situé au calme avec un jardin et un parking privé. Gentillesse et convivialité des propriétaires.